This video went WAY long. I try to make these brief. The original idea was to make them so short that IF you didn’t have a chance to prepare, you could watch this and get ready for class. Maybe I’ll start doing 2 versions. Version 1 is the longer version with more details. Version 2 is the short version that is less than 10 minutes. Well, here is Old Testament Lesson 13 – Gospel Doctrine. 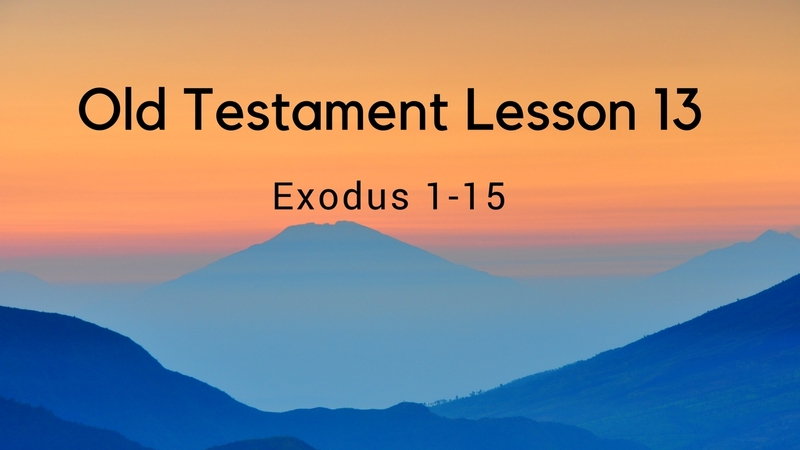 This entry was posted in Gospel Doctrine Helps and tagged Old Testament Lesson 13 - Gospel Doctrine on March 17, 2018 by admin.